makes me want to get a good book and cozy up by the fire! 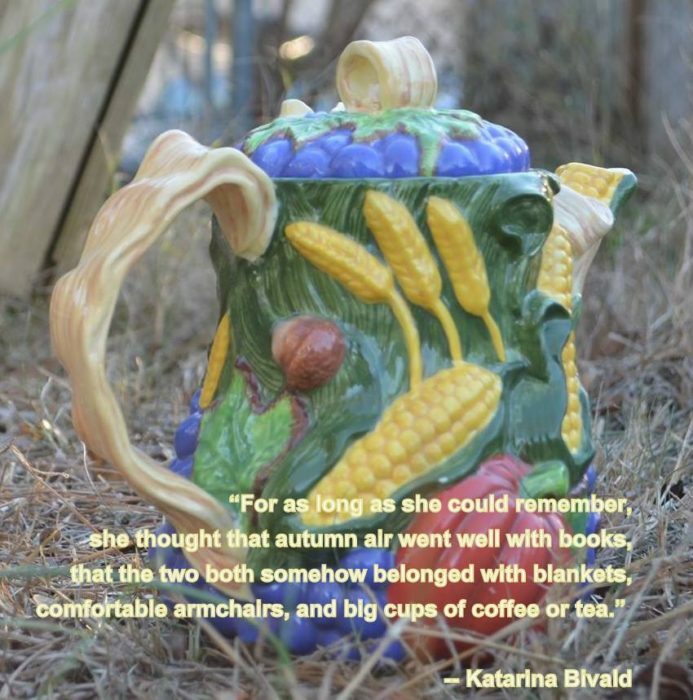 Rosamunde Pilcher….. her books always talk about having a cup of tea ! Enjoyed the quote. I am ready to snuggle up with a good book and enjoy a cup of hot tea.